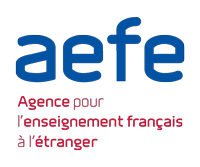 The Management Committee in compliance with South African law and the Agency for French Education Abroad (AEFE). The School Committee with the assistance of AEFE. 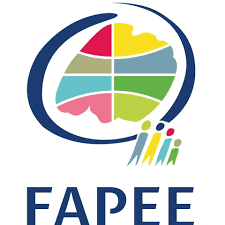 Members of the Management Committee are elected by the parents at one of the biannual General Meetings of the Association of Parents (APEC). The Management Committee represents parents and manages the school on their behalf. Members are volunteers who devote their time and energy to the school management. The Management Committee members meet formally once a month. Download the english version of the statutes of the APEC here. 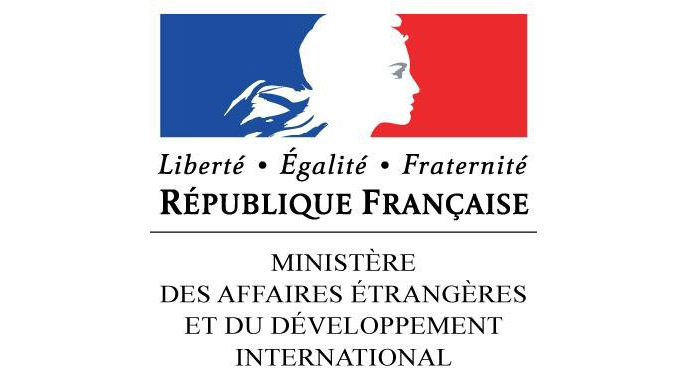 Download the french version of the statutes of the APEC here. The Management Committee organises its works in subcommittees. Parents, who are represented by the Management Committee, are greatly encouraged to participate in the subcommittees. We are always in need of volunteers! The Events Committee team constantly needs help during, before and after events. Everyone’s goodwill is always welcome for occasional or more regular help. 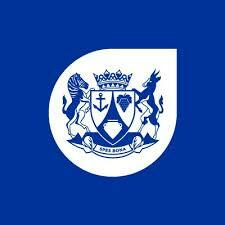 Please mail us cdf@efdc.co.za.